The FMM Polo Shirt for women is a tailored version of the men’s style. 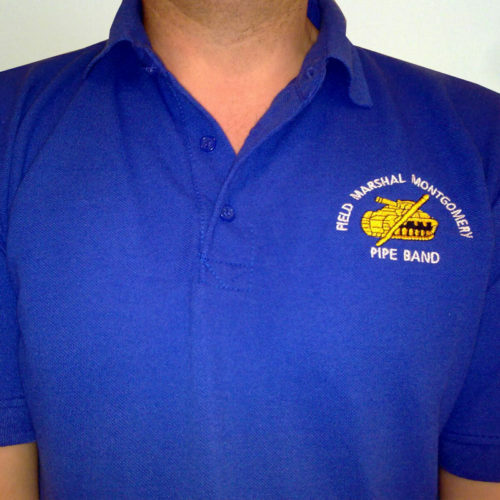 For greatest variety, the shirt comes in six sizes in standard UK sizing. 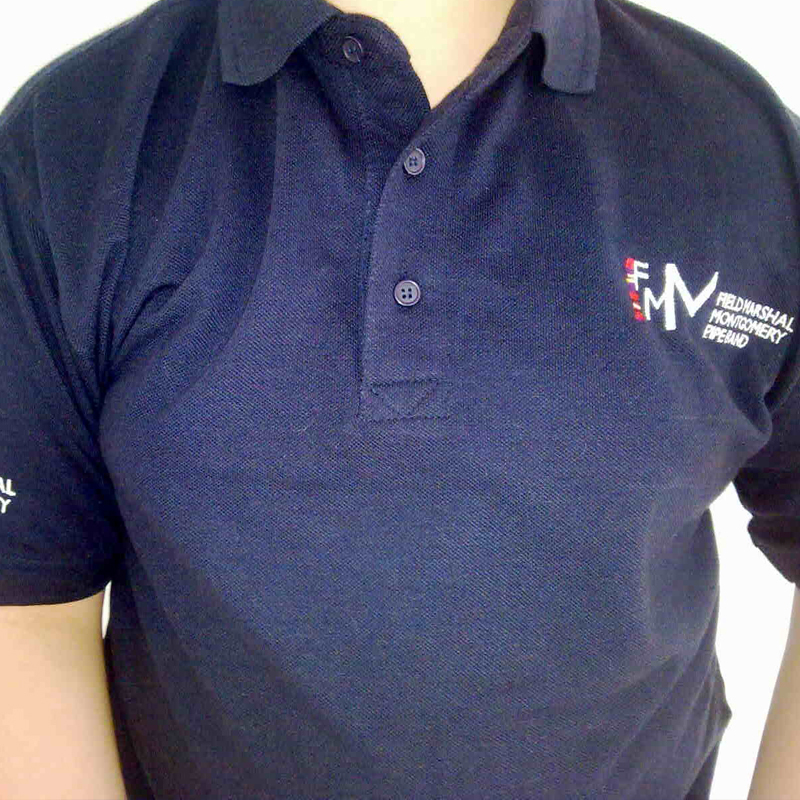 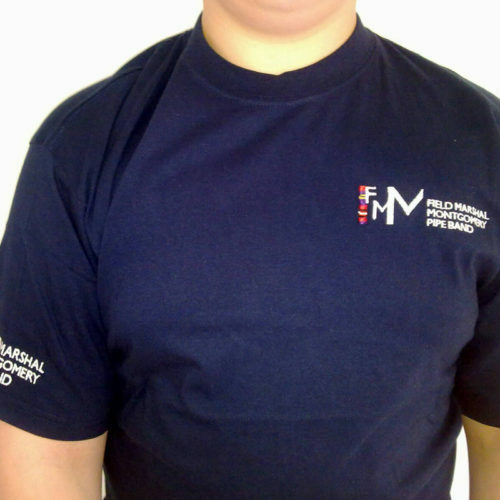 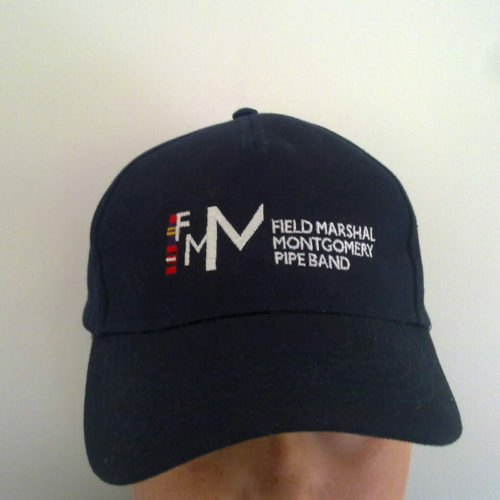 The polo is in black or navy, with the FMM logo embroidered on the left breast.